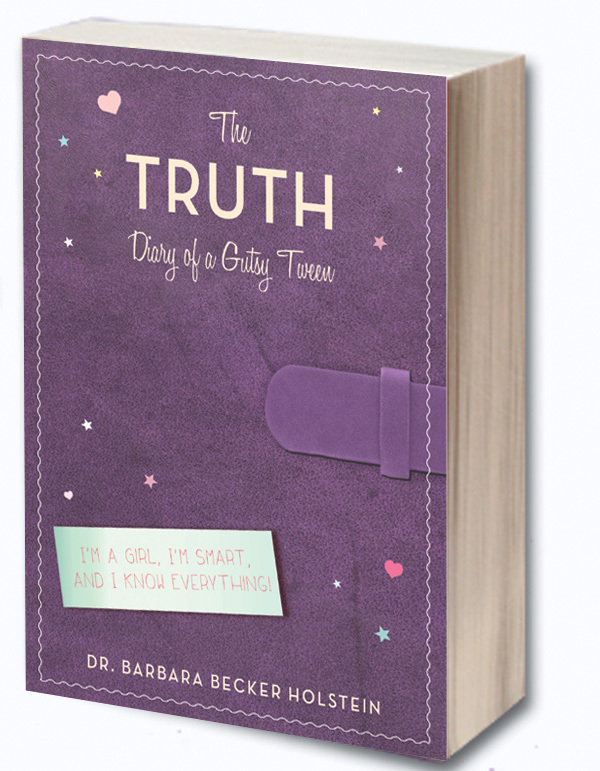 The Truth for Girls - Girl talk, puberty, growing up, tween, teen and preteen discussions. ‘The Locket’, a play based on The Truth and Secrets and More! A magical, complex one act play in which a woman frustrated and hurt by a serious argument with her husband, is led back to her own strength and coping skills by discovering her childhood diary and the locket hidden inside of it. Magic happens when the girl, her own self from childhood appears to share wisdom and sorrows with her. They are also visited by an Enchanted Person and an invisible character, know as Self, to further assist them in understanding how to recover from emotional wounds and disappointments. Bits of magic and psychological wisdom happen to the very last line. Anyone who has had a fight with a spouse or family member, or is old enough to know that family life is not simple and that even being 10 or 11 can be filled with angst will enjoy this play. 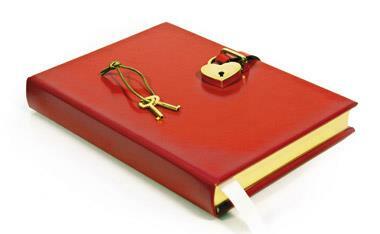 ‘The Locket’ will be played at The Grange Playhouse at 4860 Rt. 9, South Howell, NJ on March 11, 12, 13, 18, 19 and 20. Tickets are $18 regular admission, $15 for seniors and students and are available by phone at 732-768-2709. Showtimes are 8pm Fridays and Saturdays, 3pm on Sundays. Megan Brown plays the Girl. Karen Bowden plays the Woman the Girl becomes. Gabriella Scerbo plays the Enchanted Person and Fred Weintraub plays the Woman’s husband. This short interview of me on Ebru television is filled with my suggetions as a positive psychologist and educator in how to stay alert for bullies. 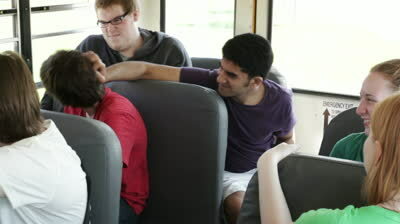 Bullies are scary. We have to stay alert as parents. Watch for certain signs. If your child’s marks are falling down, she cries easily, she just seems different, talk to her. Stay alert. You have every right to be an alert parent. 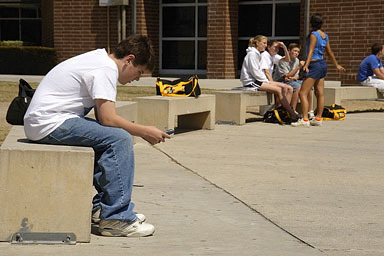 You can always call the guidance counselor or the teacher and see if anything is going on in school. Sometimes the best thing to do is to be a listening mother, who is aware of your child. Lecturing is not what it is all about. In The Truth (I’m I girl, I’m smart and I know everything) the girl shares how terrible she feels when her mother walks away from her when she is trying to talk to her. She wants to know from her own mother when she needs a bra. She really doesn’t want to ask someone else’s mother! Don’t forget, mom, put down the cell phone when your daughter is checking in! Also, more advice: be a good role model for your kids. They do model off of you and they want to be proud of you. What I am saying can’t guarantee that your child won’t be bullied, but the more full your home life is, the happier the home is with you staying in charge as the ‘parent,’ the more you will be on top of any changes and be able to help your daughter.